Light, space and harmony between interior and exterior areas is perfectly balanced with clean lines and a contemporary look with the Kitsch Louverdrape Vertical Blinds Collection. 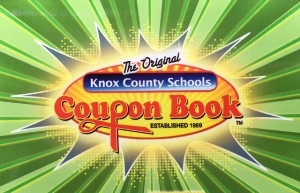 Mill Agent is proud to support the Knox County Coupon Book project of 2017/2018. Look for our great discount coupons. Copyright © 2019 millagent.com. All Rights Reserved.